Do you Like FETISH? Do you like to PARTY? NightSide Productions has the Events for You! Caution: Some of our events might bend or break your mind! 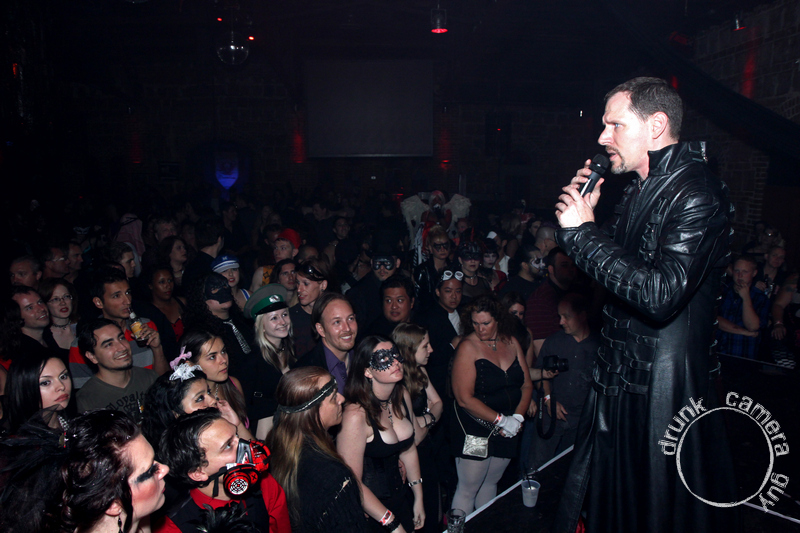 NightSide Productions produces the most cutting edge & mind blowing fetish parties and events known throughout Ybor City, the Tampa Bay area and the whole state of Florida.